Mount Snow Riglet Park Director Brennan Cofiell (who also has a law degree!) gives us a tour of the new Burton Riglet Park snowboard teaching area in February, 2013, and then we watch some Riglets in action. 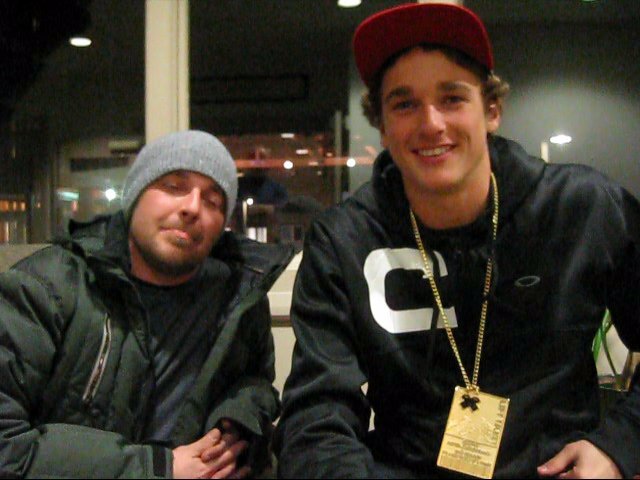 Super nice guy Nick Goepper explains his winning runs that brought him the gold in X Games 2013 Ski Slopestyle, as we interview him at Mount Snow, VT, along with Carinthia Park Manager Day Franzen. Mount Snow was the site of Goepper's first contest win, back when he was 14 years old. ESPN reported: "Goepper's technical mastery was evident at all points through his run. His rail sections were clean and varied, and he spun all four ways -- forward and switch, right and left -- on his jumps: double cork 1080, rightside double cork 1260 tail, switch left double cork 1080 Japan, switch double misty 1260." So that's what you call them! Filmed Novermber 18, 2012. Killington Mountain has snow and is open for skiing and snowboarding. Here's a little taste! Top to bottom skiing and riding at Killington, with the K-1 Express Gondola and 4 chairlifts open. Beginners should check conditions before making plans, more snow will mean groomed trails and less bumps. Killington was the first mountain resort in the Northeast to open for the second year in a row, offering season pass and Express Card holders the chance to get on snow on October 13 and 14th this season for "Pass holder Appreciation Weekend." Killington Trail Report here . After Hurricane Sandy, Killington Resort is reaching out to skiing/riding community to help neighbors in need. They have created an online auction featuring 2013 winter gear. Make a bid and help those in need. A portion of the proceeds will go directly to the American Red Cross Disaster Relief Fund to help begin rebuilding communities. 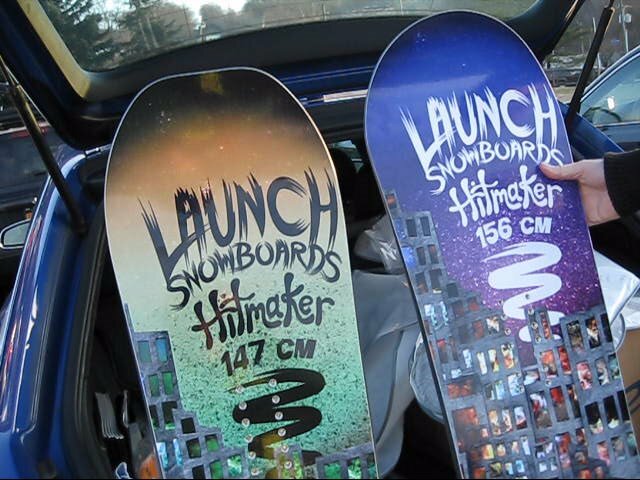 Check out the snowboard archives at SnowboardSecrets.com too for some old school style. October 27, 2012. The snowboard competition setup is changed mid-jam, and the bottom flat box with the problematic surface is removed. This amps up the action. The boat becomes a bonk feature. See the exciting conclusion here as the crowd goes wild sparked by Shralpy Noel Korman. Party action on the dance floor too! The Spinning Room events listing here. 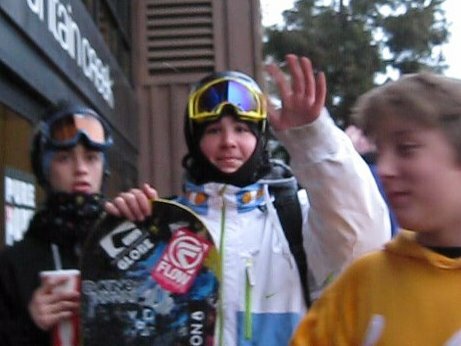 Visit SnowboardSecrets.com for pictures of your favorite athletes, parties, snowboard safety and tips, and fun fun fun! Flexmeter Snowboard Gloves and Wrist Guards too!